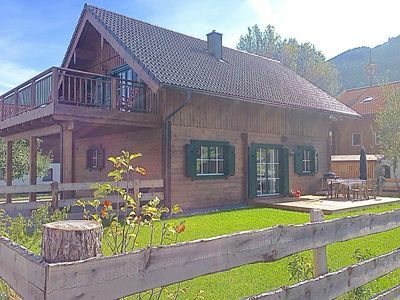 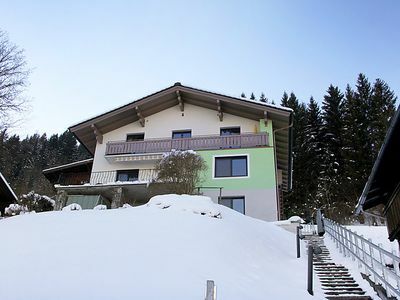 In our cozy holiday residence just 200m from the Weissensee you will feel like home! 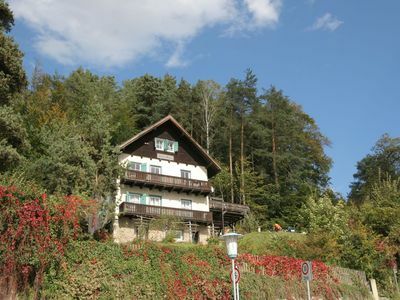 The 45m2 apartment boasts a balcony, private lake and access to the sauna and a spacious indoor garden in front of the house. 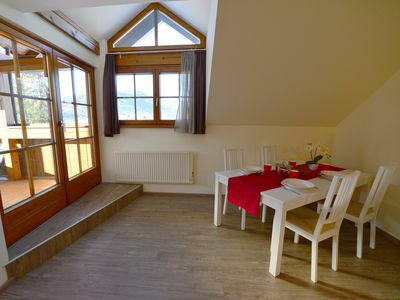 Every apartment has a fully equipped kitchen, TV and free WiFi - ideal for couples or families with children. 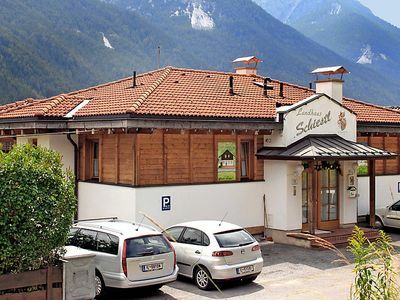 Optional: Dinner / breakfast at the vegetarian restaurant TIAN, with spa and massages and special treatments in the indoor playground. 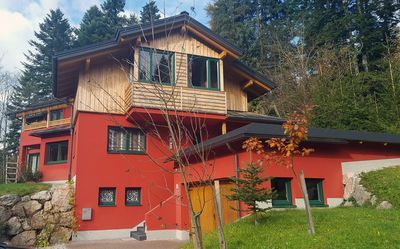 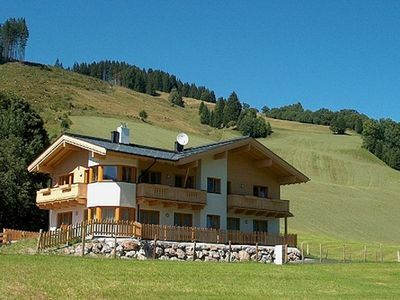 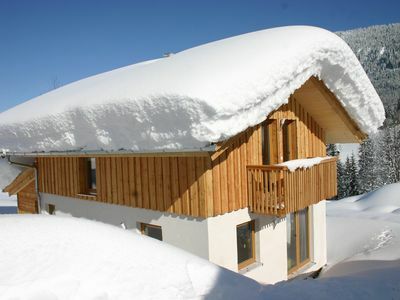 Our 45m2 apartments in the Haus Sonnenstrahl are ideally suited for families or couples. 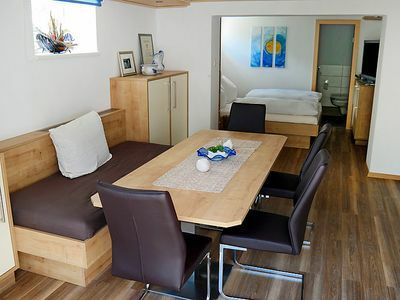 Each apartment consists of a bedroom, a small living room with a pull-out sofa, a fully equipped kitchen, a bathroom with shower or bathtub, WC and sink. 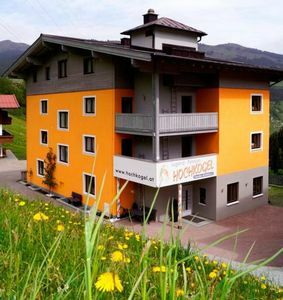 Digital satellite television as well as bathrobes and towels are included. 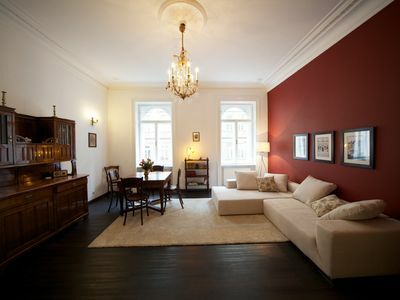 A cot and a high chair for babies can be added on request. 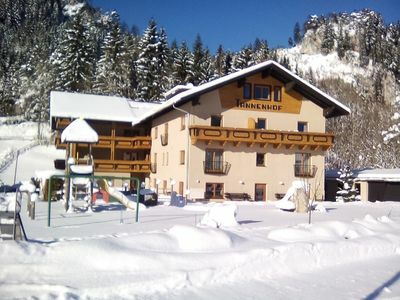 All apartment guests have access to the private lake beach lawn and dock. 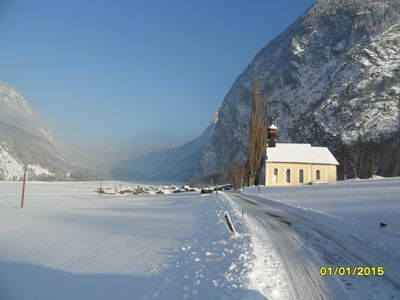 The lake is just 200 m from the house. 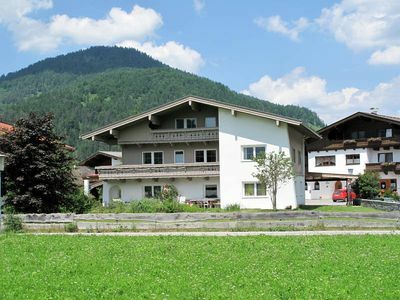 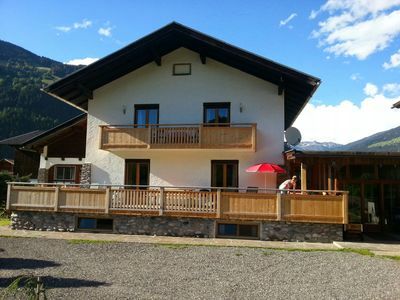 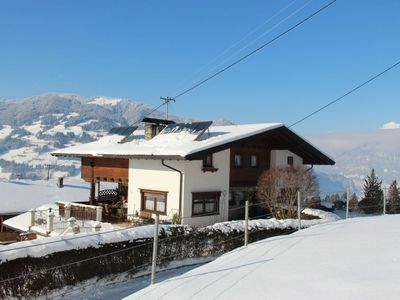 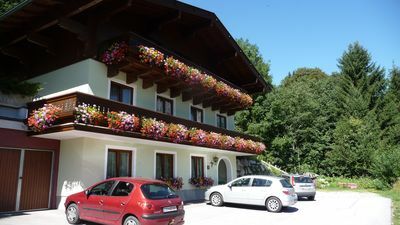 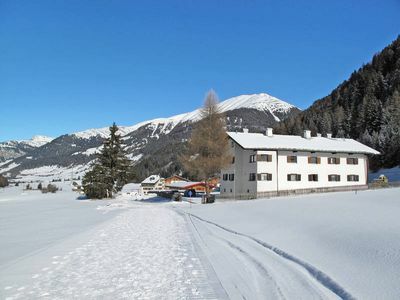 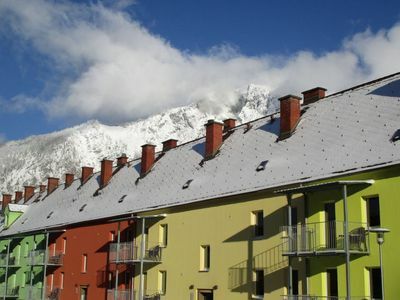 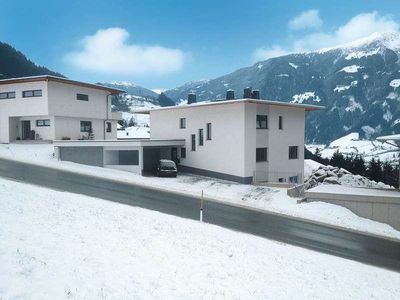 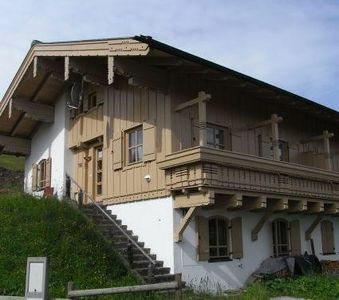 For parking a private garage is available directly in front of Haus Sonnenstrahl.